Los Cabos Real Estate Our satisfied customers say it all! 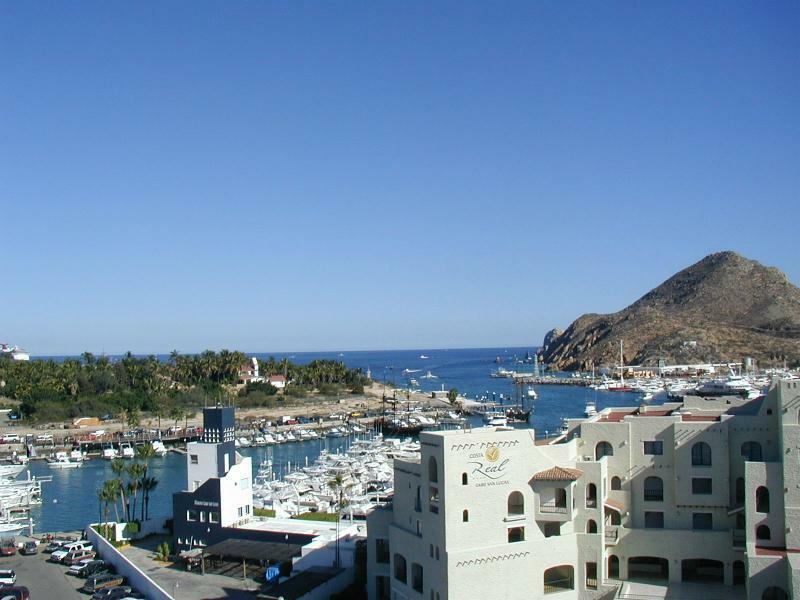 Browse these homes for sale in Cabo San Lucas, Baja California Sur to find the perfect home! View virtual tours, send my listings to family and friends, and use my exciting map search! Can't find what you're looking for? No problem. Try my Home Search absolutely FREE! Not only will you be notified by email of all our new listings that match your search criteria, but your homes search will find other featured homes for sale in Cabo San Lucas by other local real estate agents.